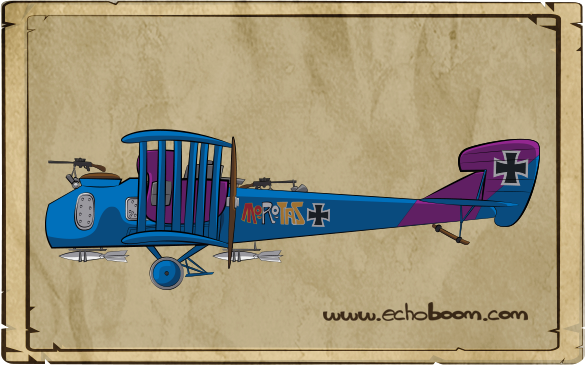 The Gotha bombers were so famous in World War I. “Gotha” was the generic name given to all the great German bombers. 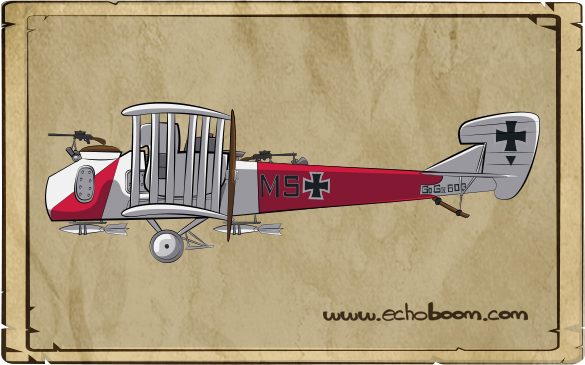 In 1917, the series of daytime raids over the South Britain gave notoriety to this plane. 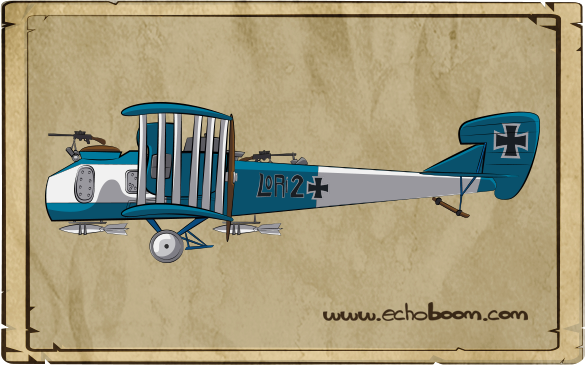 Due to its effectiveness in bomber missions, they replaced the limited Zeppelin. Defensive armament consisted of two machine guns with a field of fire coordinated with other bombers. During the first incursions was enough to fend off the British fighters. 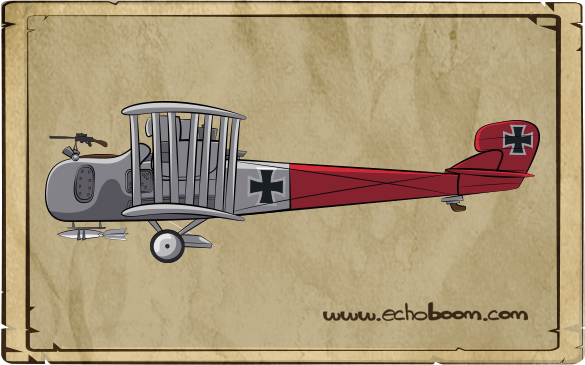 When earth-to-air defenses improved, the Gotha night bombing began. In Dogfight Mini, you can find these bombers at levels 4, 5 and 7. Although weak, they can do damage with bombs and with gunfire. Try not to attack them from the front because they can be very dangerous.